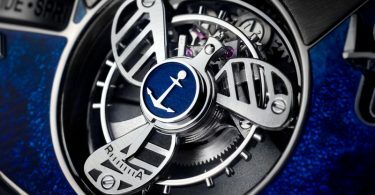 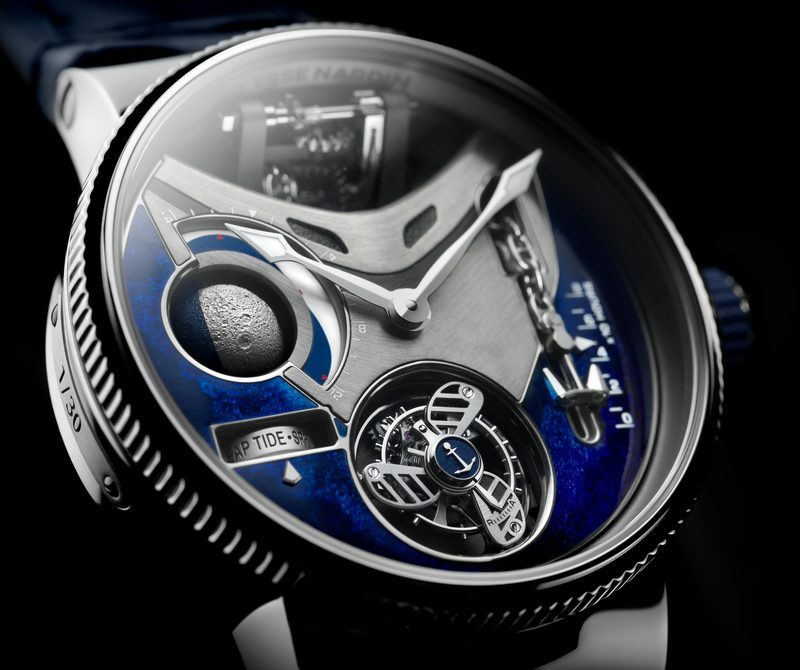 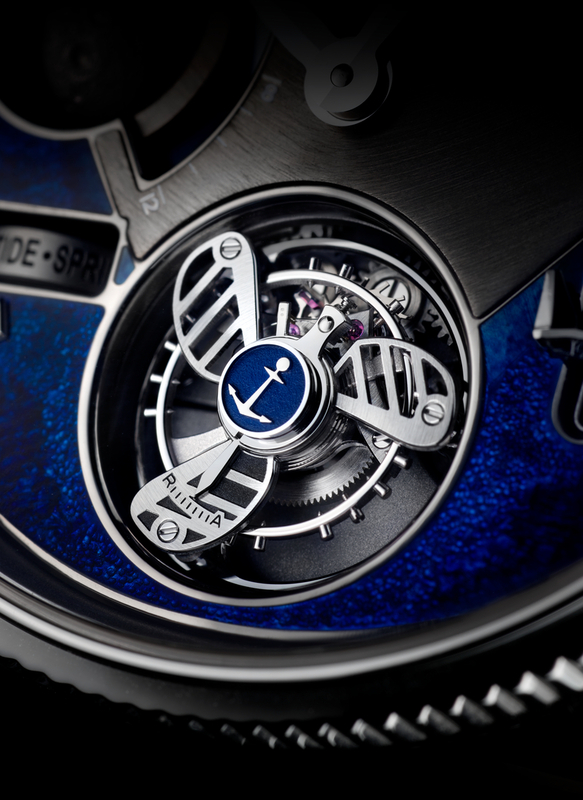 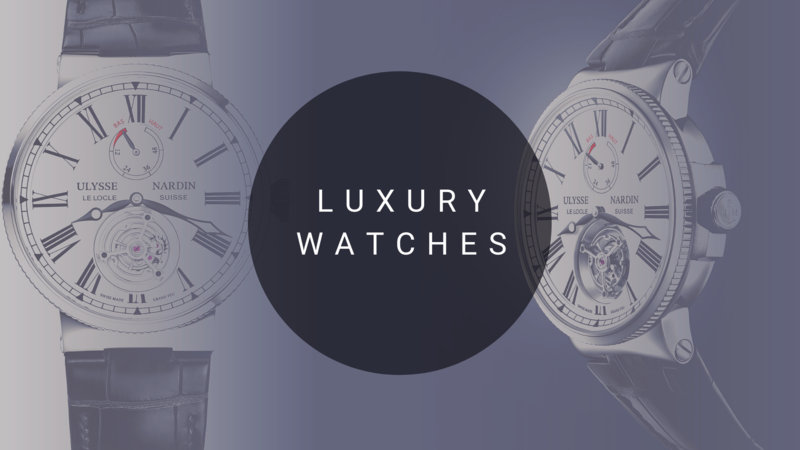 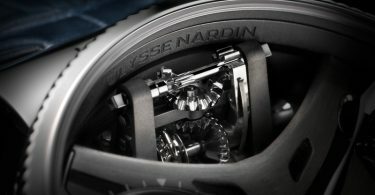 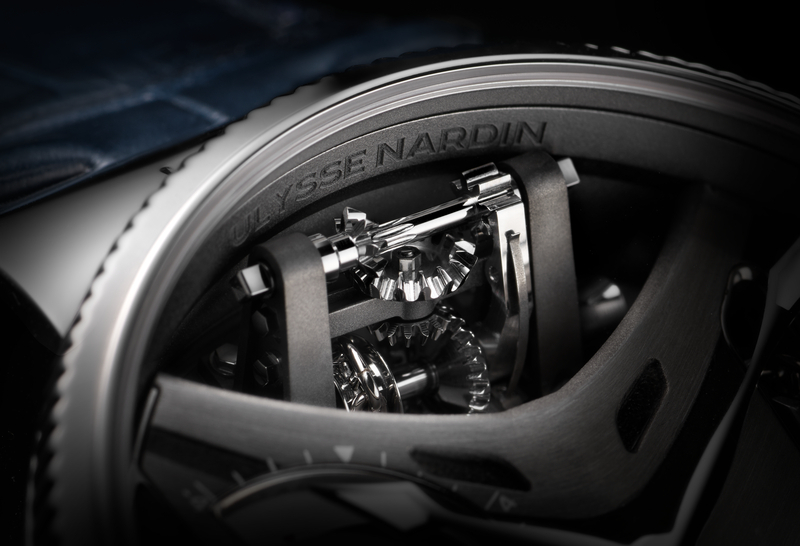 Built in the same spirit as a luxury mega yacht, the new Marine Mega Yacht watch, crafted in platinum in a special edition of only 30 pieces, is regulated by a flying tourbillon equipped with a cage modeled on a latest-generation ship’s propeller. 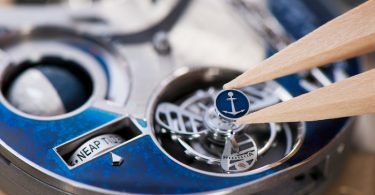 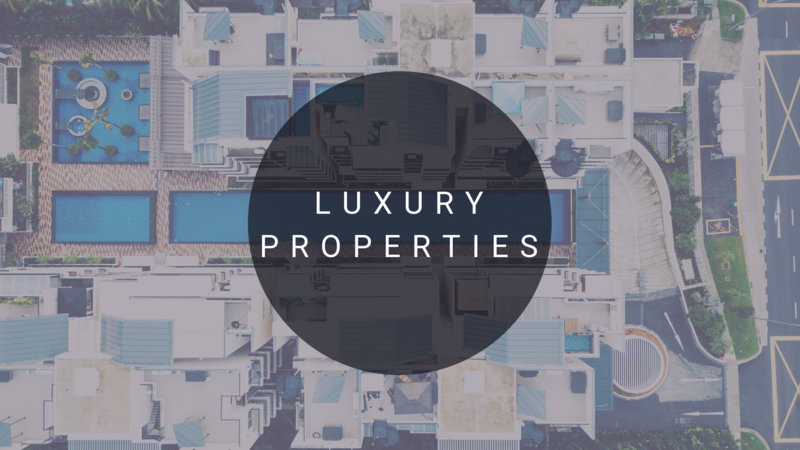 Intimately linked to the concept of the mega yacht, this timepiece boasts a 3D “grand feu” enamel dial, reminiscent of a ship’s bow plowing its way through the ocean waves. 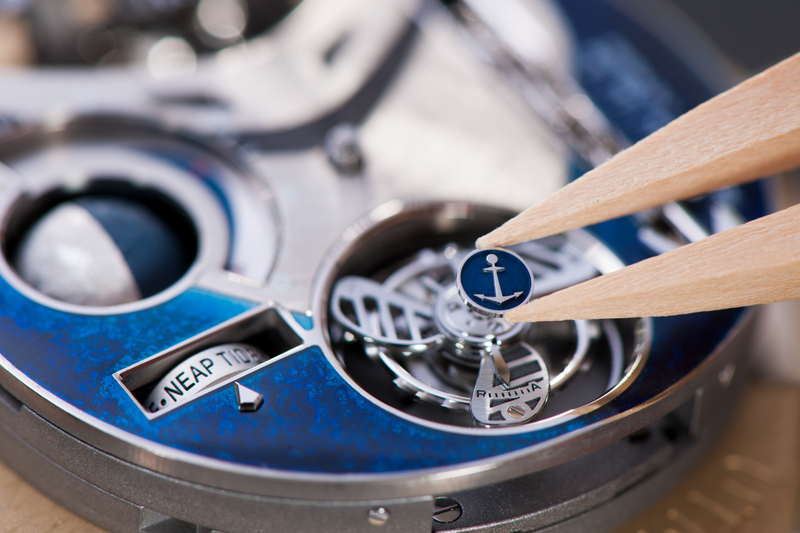 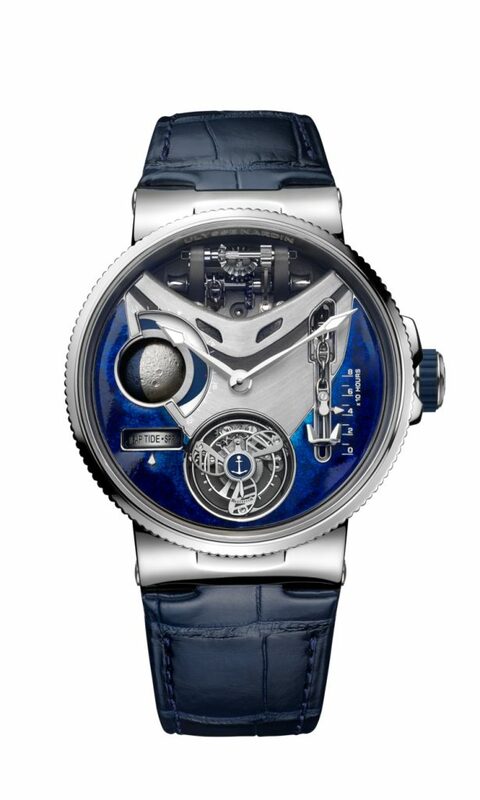 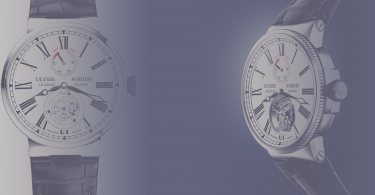 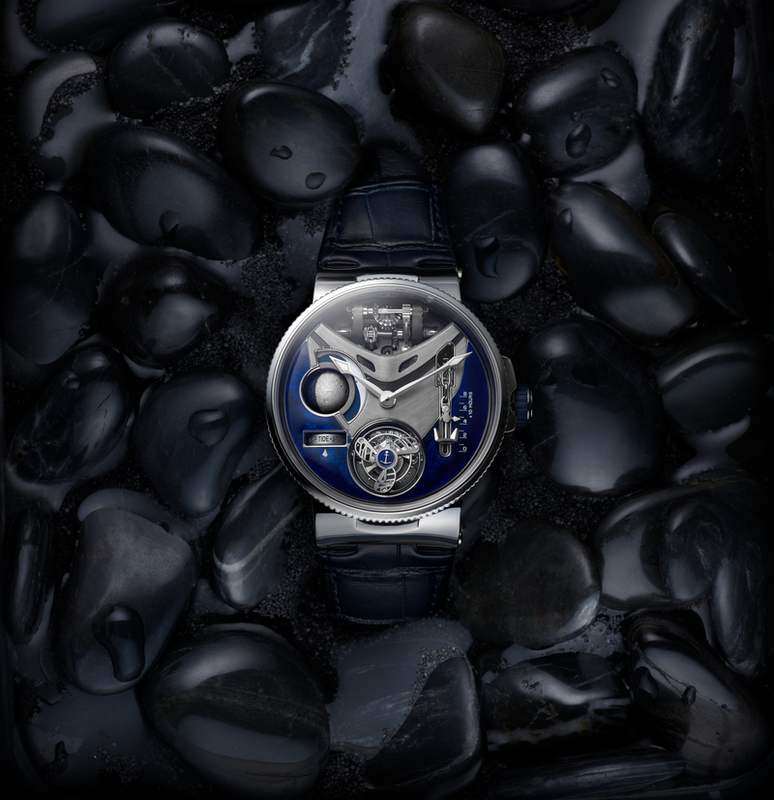 A precise representation of the Moon with an ultra-detailed surface sits across from a sophisticated tide indicator, while an anchor attached to the windlass at 12 o’clock raises and falls to indicate the power reserve.